Communities in Motion is committed to working with community organizations, policy makers, intermediaries, advocacy organizations, and agencies who serve homeless and at-risk of being homeless people. We have a diverse set of projects across various communities throughout Southern California that range from planning, community engagement, capacity building, and policy reform. 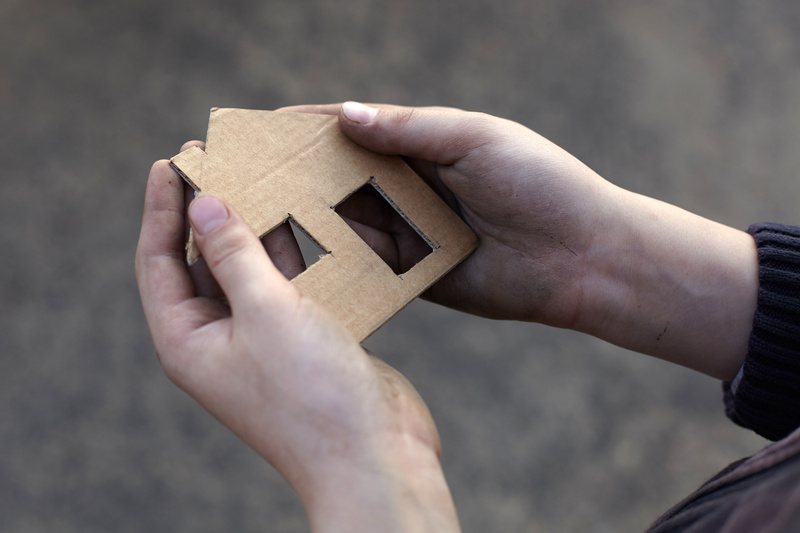 We are committed to improving the system of care for all those who experience homelessness. Communities in Motion has worked with public and private organizations specifically addressing homelessness. These organizations include: the Los Angeles Homeless Services Authority (LAHSA), Corporation for Supportive Housing, the South LA Homeless TAY & Foster Care Collaborative, several nonprofit organizations, and most recently, Metro (Los Angeles Metropolitan Authority).